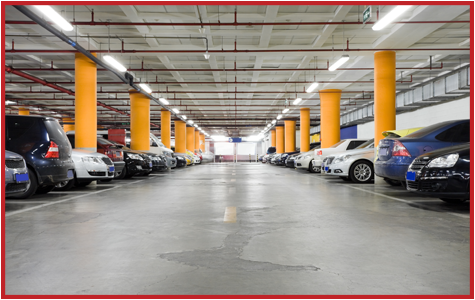 With TAG, you'll work with an organization that serves customers throughout the nation, providing invaluable insight and resources to tackle parking projects. We are a product and consulting firm for municipalities, governments, and commercial developers. your parking or transit needs. 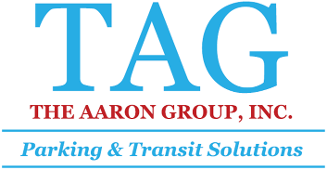 The Aaron Group, Inc. (TAG) began in 1991, and by 2006 became a strategic partner of Parkeon in Atlanta. As the premier manufacturer in the industry, Parkeon was able to provide the supply needed for TAG to successfully install 208 multi-space parking meters in the city of Atlanta. For Memphis, TN in addition to equipment installation, we were responsible for the development and operation of the City's 2014 on-street parking educational marketing campaign, including hard materials and web/video content. TAG even provided customer service and marketing reps for the program's launch. We are also proud to announce that our project management now supports automated on- and off-street parking for the National Parks Services in Washington, DC. Furthermore, in the fall of 2016, TAG was selected as a part of the management team to overhaul the infrastructure and municipal operations of Baton Rouge, Louisiana. Contact us and discover what we can do for your city or town.